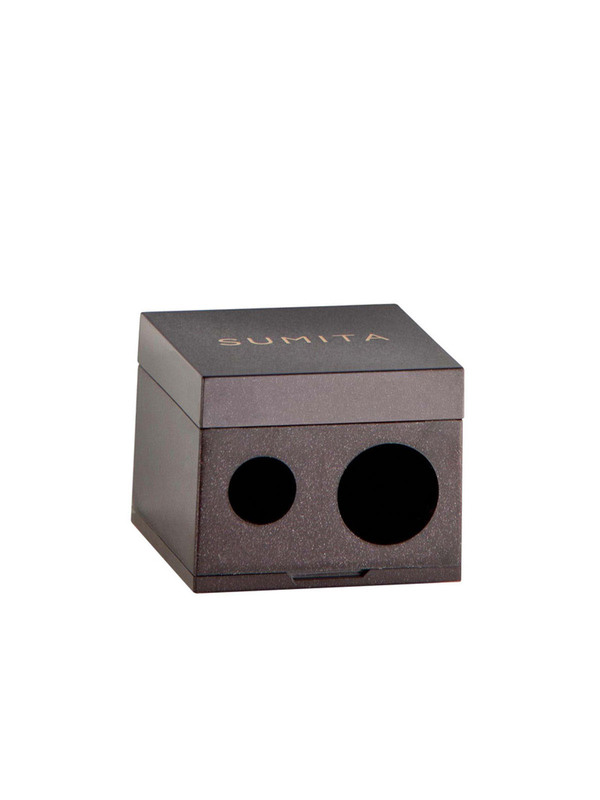 This high-quality, two-chamber sharpener was designed to keep all your pencils perfectly sharp. 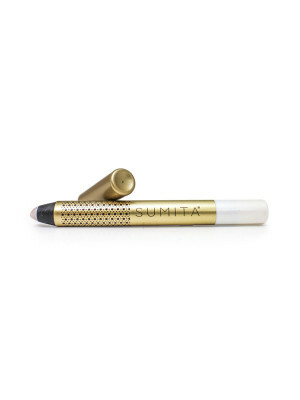 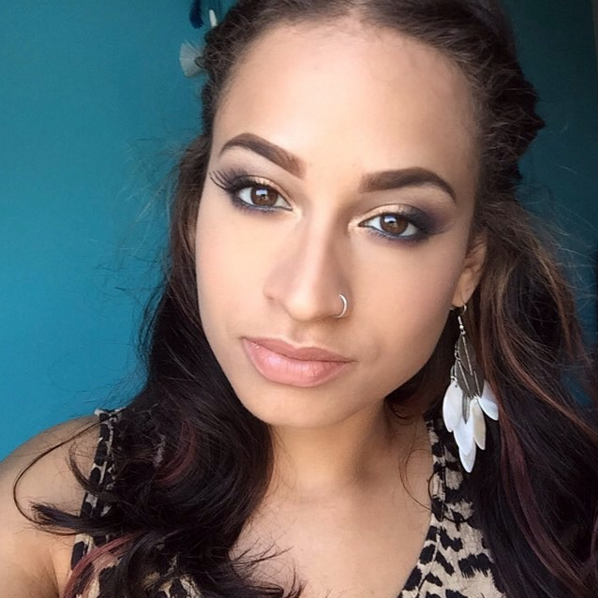 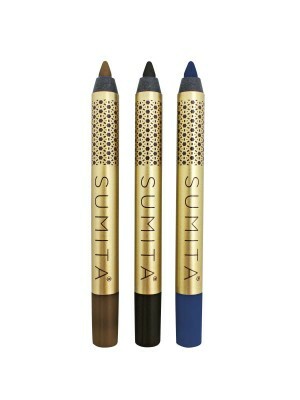 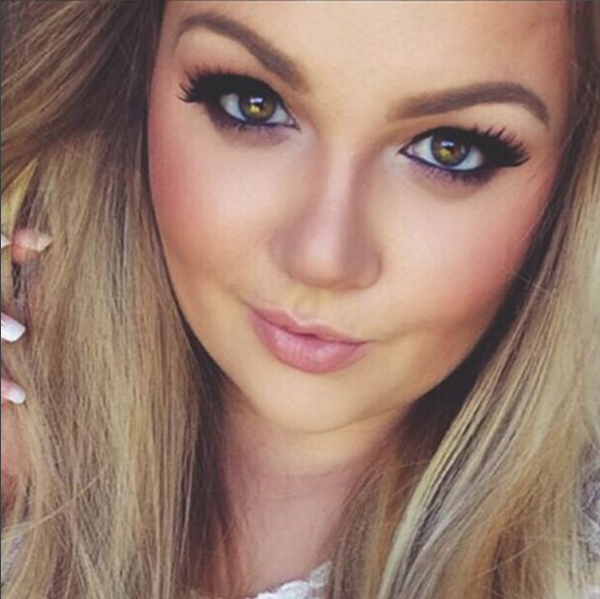 Use the smaller side on all your favorite Sumita eyeliners, and the larger side for our Brow Concealer, Brow Highlighter, and Brow Wax pencils. 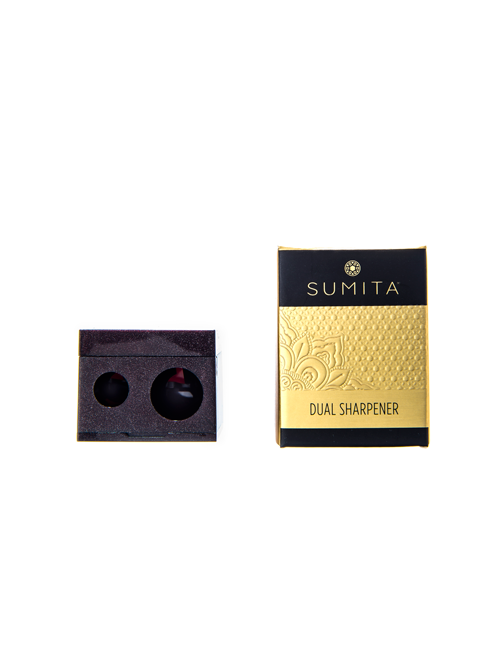 This two-chamber sharpener was designed to perfectly sharpen all your Sumita cosmetics eye and brow products. 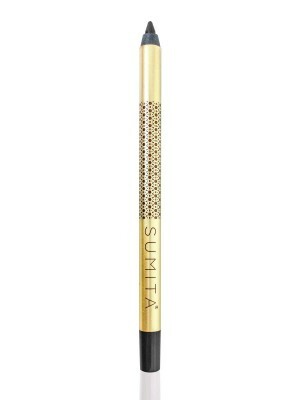 German made blades provide ultimate sharpening while maximizing the life of the pencil. 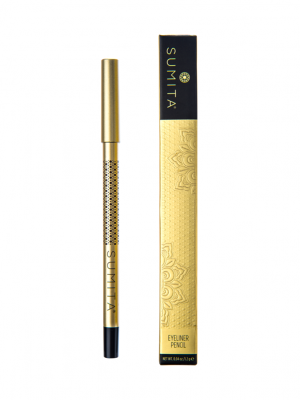 The cleaning stick helps remove the residue from the blade and keeps the pencils in tip top shape for a smooth application every time.